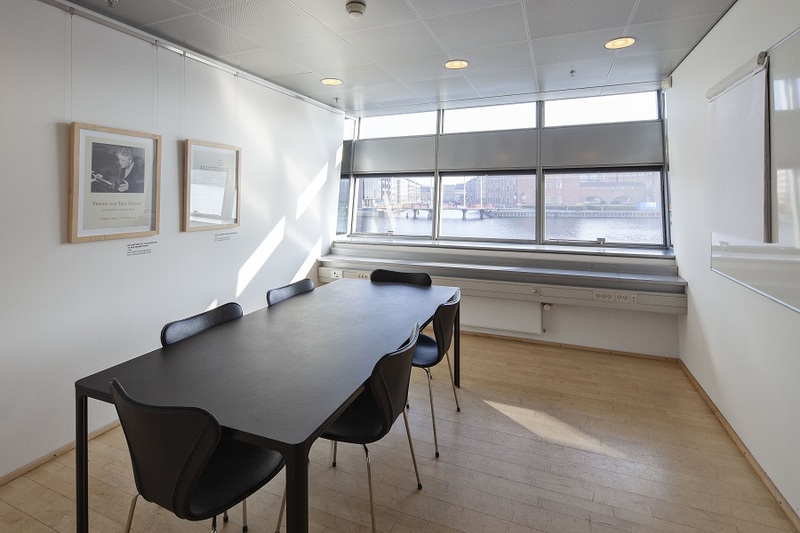 The Black Diamond offers modern meeting and conference facilities at Slotsholmen located near the Copenhagen Canal. 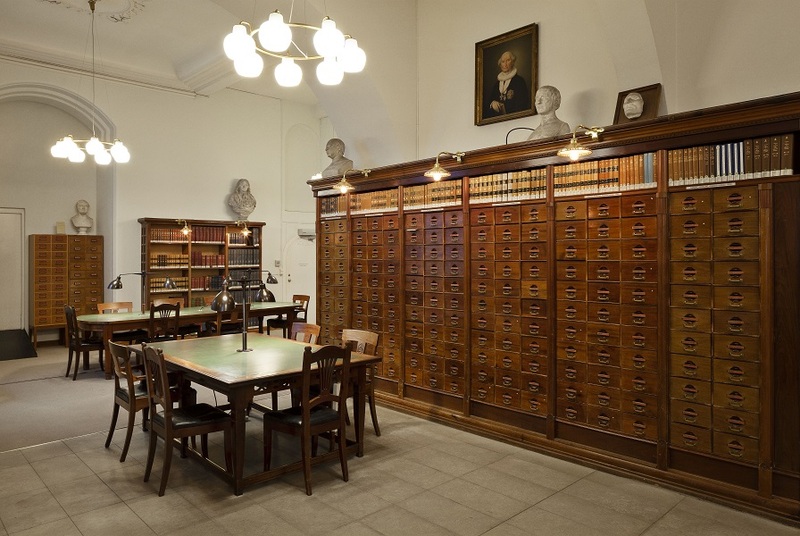 As a meeting and conference guest, you will arrive at an unconventional conference venue – a modern version of a library in breathtaking surroundings with room for immersion and pleasure. 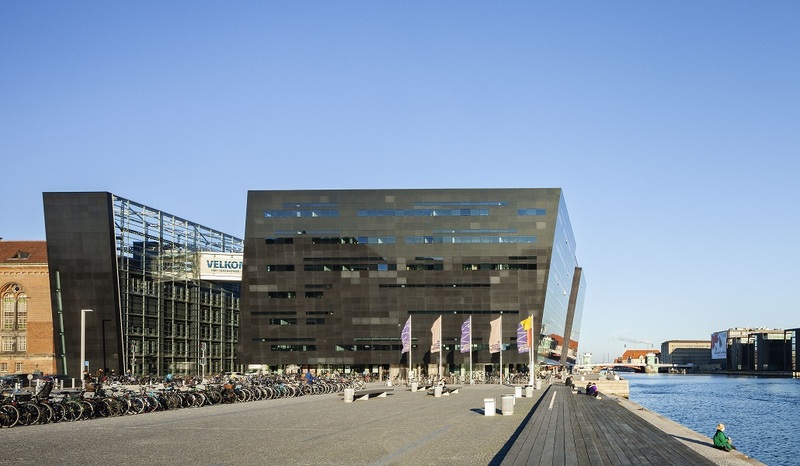 In addition to being a workplace for many young students, The Black Diamond is also a cultural centre with a café and a restaurant and a rich selection of cultural events – MUSIC, WORDS and EXHIBITIONS. As a meeting planner you have the opportunity to inspire and motivate your participants by taking advantage of these offers. The area, Slotsholmen, is characterised by a number of prominent and important buildings, among these Christiansborg, where The Danish Parliament is located, and the old Exchange Building, Børsen. 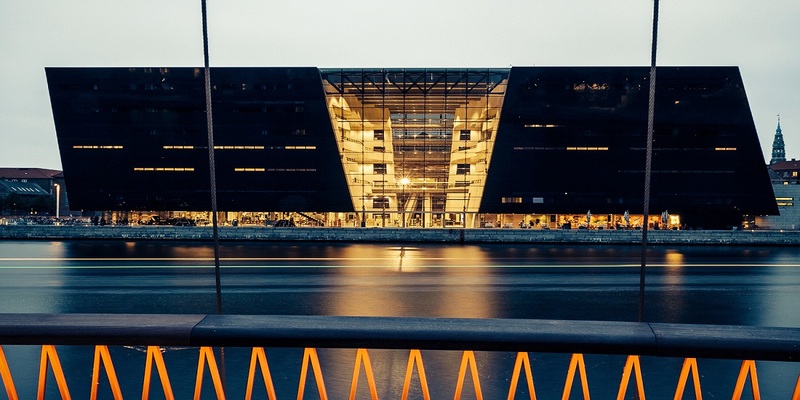 The beautiful addition to The Royal Danish Library, The Black Diamond opened in 1999, and it has become a natural part of these iconic landmarks in the historic part of Copenhagen. 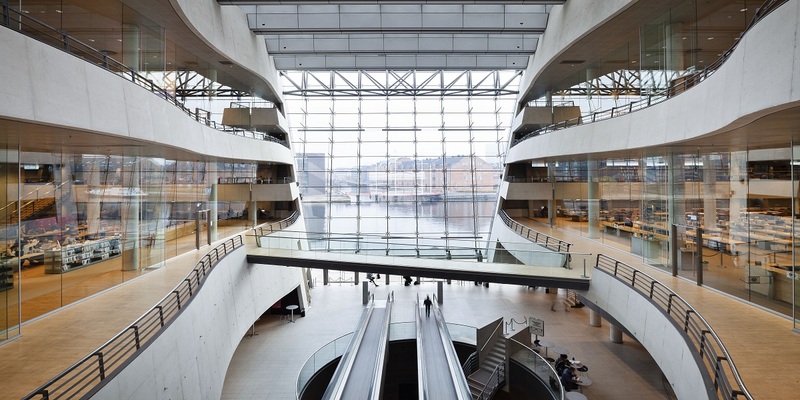 The exterior of the building mirrors the surroundings and stands out in the cityscape as a shrine – a treasure chest containing the Danish heritage. 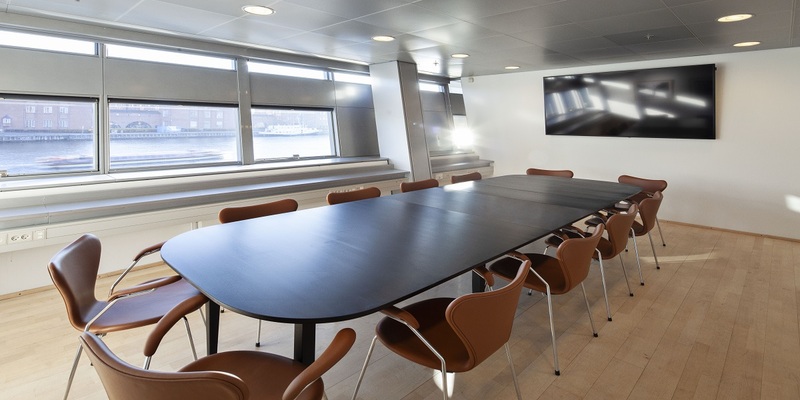 The Black Diamond offers modern facilities for all types of meetings, conferences, seminars, product launches, movie viewings, concerts, courses etc. in the middle of Copenhagen. 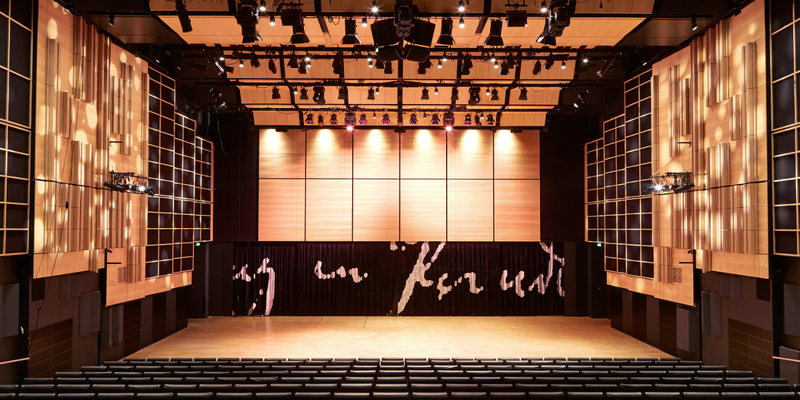 Queen's Hall is one of Denmark's most beautiful conference and concert halls and can accommodate up to 600 people. 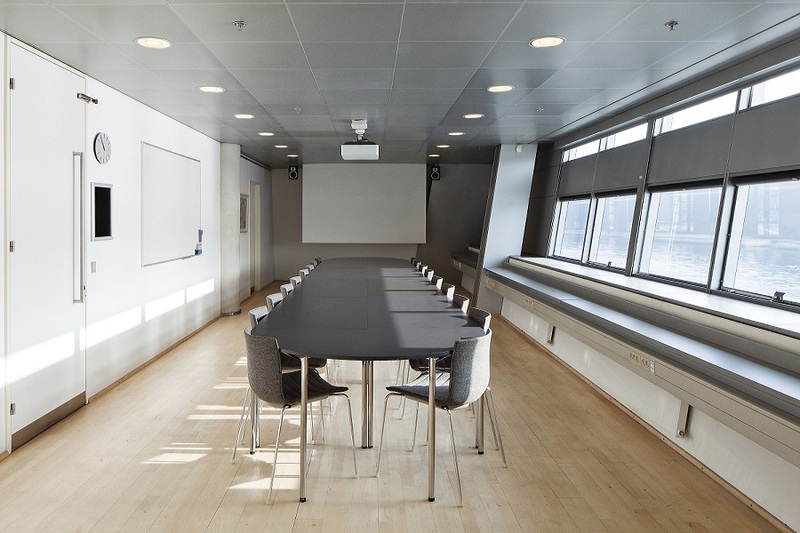 The meeting rooms Jensen, Saxo, Holberg and Blixen can accommodate 1-100 people, and with their flexible arrangement they can be used both as a meeting room, plenary and group room. 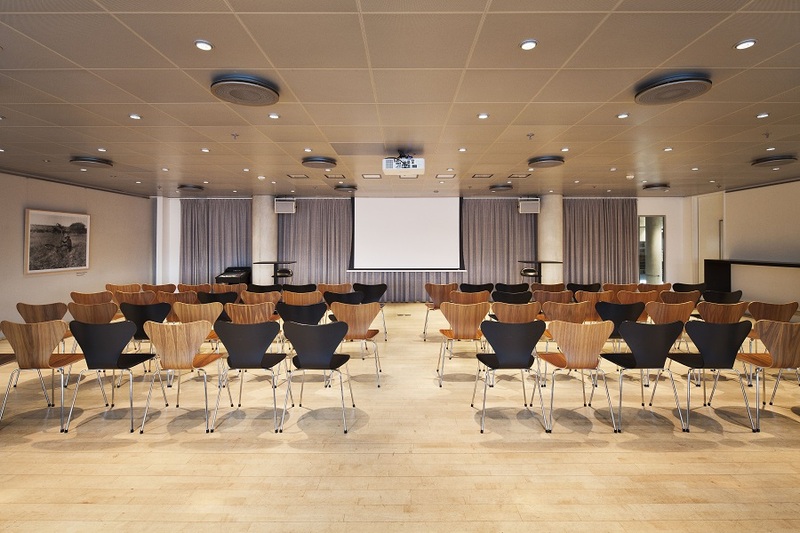 All rooms are modernly equipped with the latest audiovisual equipment and you will get the help of professional and experienced technicians. 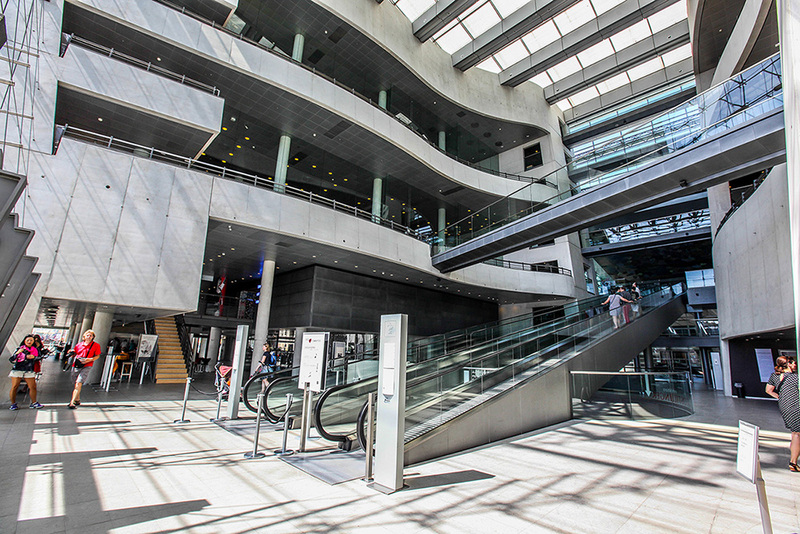 The restaurant søren k serves delicate meals – for example you can try their fantastic buffets in the Diamond Atrium. Bus 66 stops at the Royal Library. 12-minute walk from Copenhagen Central Station. 10-minute walk from Christianshavn Metro. 10-minute walk from Kongens Nytorv Metro. Harbour Bus 901/902 docks at Søren Kierkegaard's Square. Channel boats will also stop at Diamond.